Poetry at the Post: The Olmec Colossus Heads—Which One Is Your Favorite? 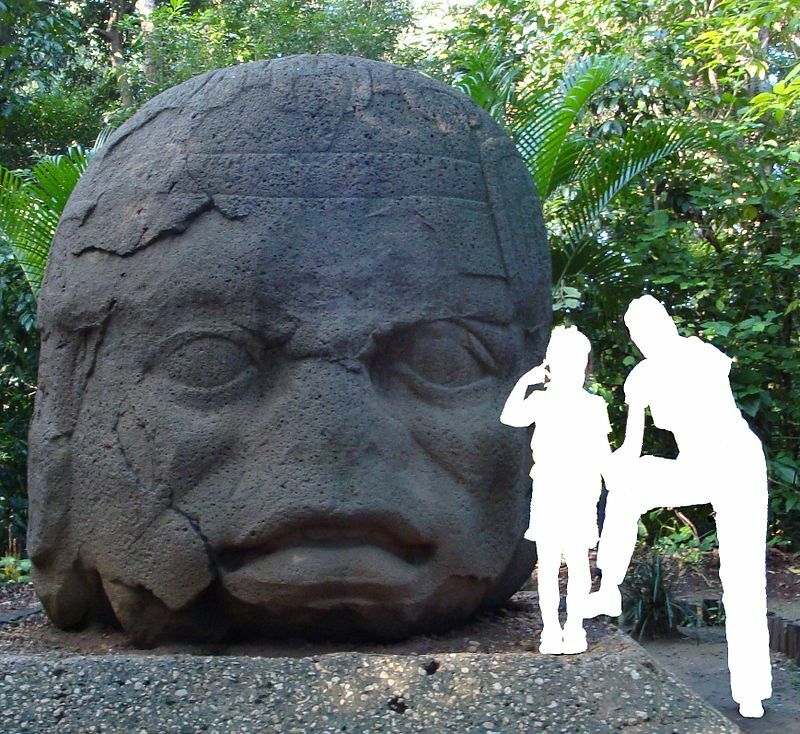 This week in art history, we’re taking a look at the colossus Olmec heads. So far, 17 have been discovered. My favorite is No. 9. Not only did I learn about the colossus heads today but now I know where the lines “Give me your tired, your poor/,Your huddled masses yearning to breathe free,…” engraved on the pedestal of The Statue of Liberty came from. Emma Lazarus!